There is concern tonight about the whereabouts of a light aircraft, with four people on board, which was due to arrive in in Kildare from Gloucester in the UK. 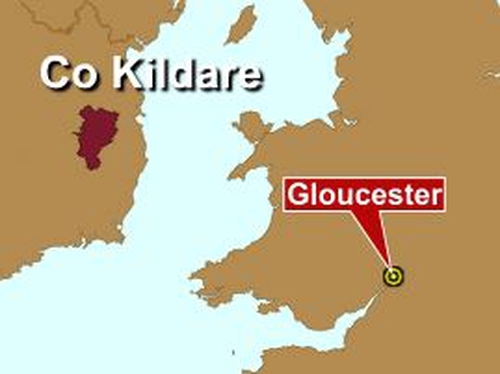 The twin-engined plane took off from Gloucester at around 10.30am and was due to land in Kildare around midday. It was later reported overdue. The Irish Aviation Authority said the last known sighting of the plane was at about 12.30pm over the Wicklow Mountains. The pilot of the aircraft is believed to have made radio contact when he flew into Irish airspace and is described as being very experienced. The nationality of those on board is not yet known. Dublin Coastguard has confirmed that a search and rescue operation will commence at first light.